Will we need training ? ​The Community Heartbeat Trust provides as part of a cPAD package an awareness session . 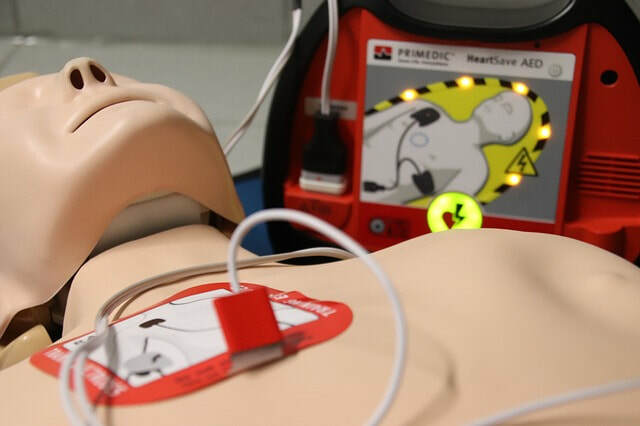 Whilst ideal, it is not realistically possible to train all potential users of the equipment in a public setting, and therefore most communities use ‘best endeavours’ to ensure training is made available to the community. It does stress the importance of using equipment that is simple to use and does not place the end ‘untrained’ user into any stress or a difficult situation. To support community resilience, the Community Heartbeat Trust provides a service to help install and run a Volunteer Emergency Telephone System, or VETS. VETS is designed for the lone person dealing with the emergency . A third of all 999 calls are from lone rescuers, so getting help to them quickly is important. VETS is a community-run system and enables up to 10 “good neighbours” to assist pending the arrival of the emergency services. A local number is used as a single point of contact using "Hunting-Group" technology to ring all volunteers phone numbers simultaneously. 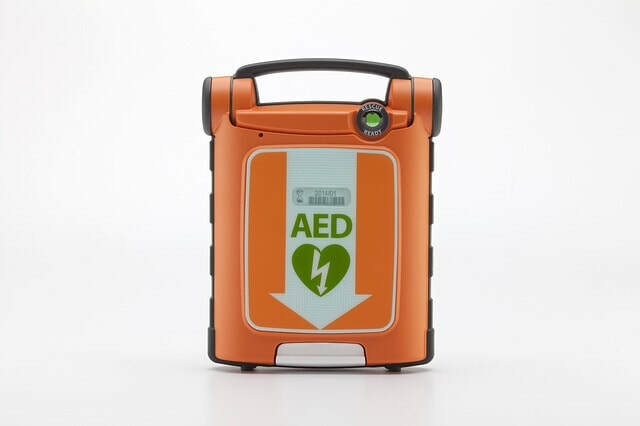 The system can also be used for any emergency where additional help is required from neighbours, whether Cardiac Arrest or not. The availability of VETS gives a level of reassurance to the elderly, those living alone, and to the infirm, that there is always help on hand.